This is why our team has been hand-picked for their individual expertise and friendliness. Our packers will ensure that every last one of your belongings is safely packed and boxed so that it cannot move during the journey. We also offer up to a month’s free storage here at our depot in Preston. We know that sometimes your new home in France is not quite ready, so we will take care of your possessions in a damp proof and pest free environment in the meantime before you are ready to move. As you can imagine, with over 30 years of experience of removals to France our drivers know every inch of the main roads and highways, but if you are moving to somewhere that access is difficult please let us know beforehand so that we can arrange for one of our smaller vehicles to handle the last part of the journey. In fact, we have been to many of these smaller villages in the mountains before, and it is not unusual for us to have been to the actual home you are moving into! Of course, you may not be moving a complete house full of furniture and belongings, but that is no problem as we can handle part loads as well, or even single items. Equally, if you are moving your business to France we can move a complete office full of furniture – desks, chairs, filing cabinets, computers – you name it and we will move it. There are some great places to which to move in France. Lake Geneva is one, despite the fact that a large part of it is in Switzerland. 40% of it is in France and it offers a luxury lifestyle. In summer, the promenade has plenty of cafés, and you get free bike rides. Narbonne in Southern France is sleepy and uncrowded, and if you want to escape commercialisation it is a good place to be.  Wherever you are moving to in France, you can trust Movers International to get you there on time and in safety.